These are some of the various versions of the XD and HS2000 manuals from around the world. Most XD users in the U.S. do not realize the HS2000 was never discontinued and is sold all over the world. If you have a version not listed let us know so we can add it to the list. 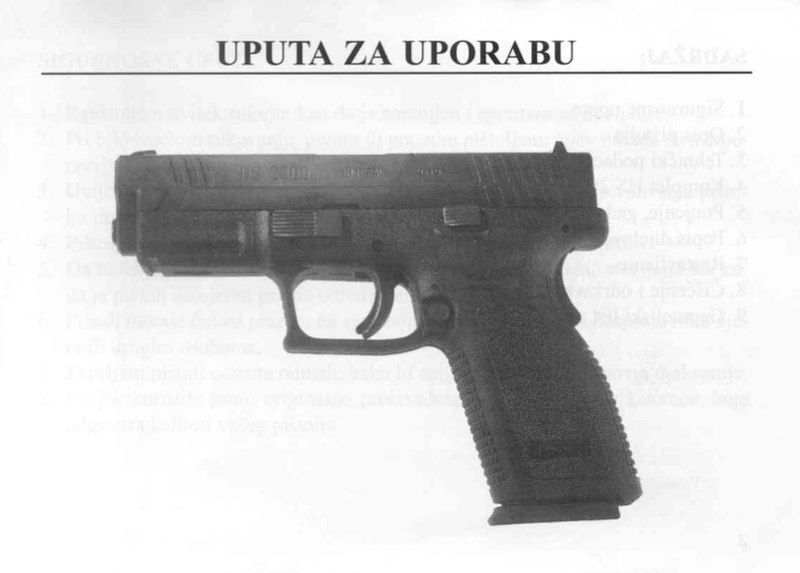 To see the PDF of the Original Croatian HS2000 manual click on the picture. Was from the now defunct company HS America a subsidiary of the importer Intrac located in Knox Tennessee. 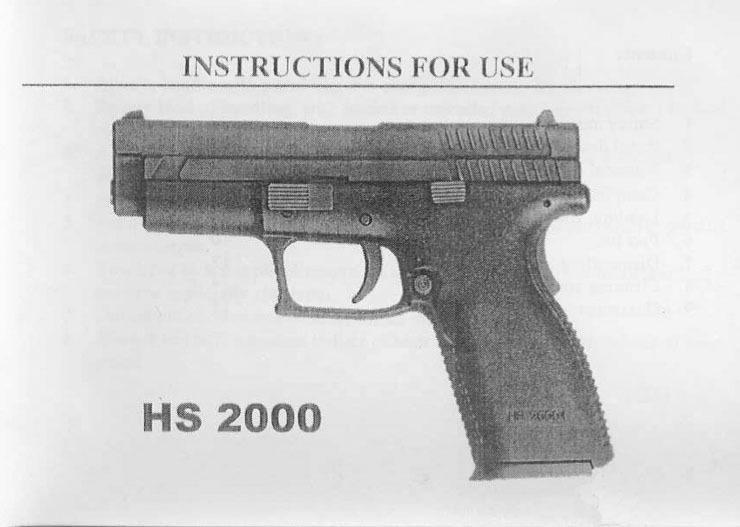 To see the pdf of the HSARMS HS2000 manual click on the picture above. 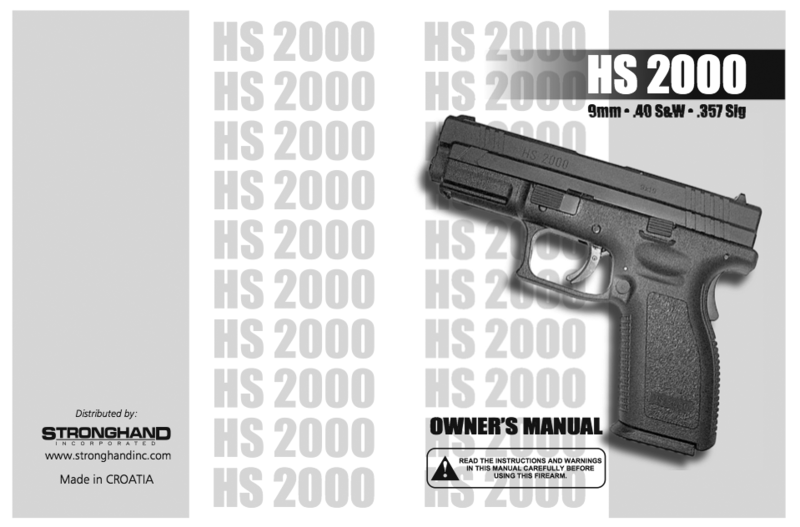 To view the Stronghand Incorporated version of the HS2000 manual click on picture. 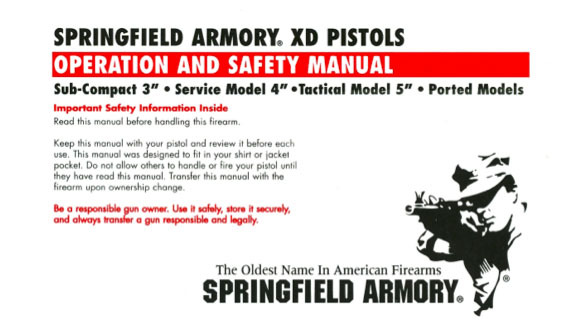 To view the first version of the XD manual from Springfield Armory click on the picture above. 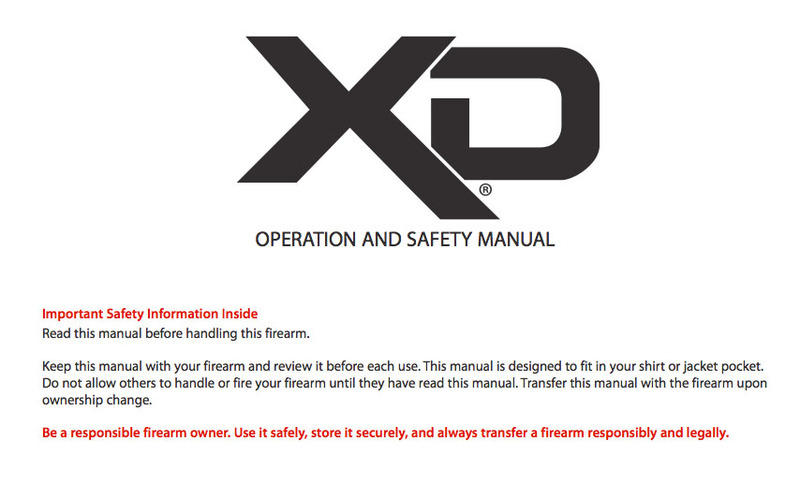 To view the PDF file of the 2nd version of the Springfield XD manual click the picture above. 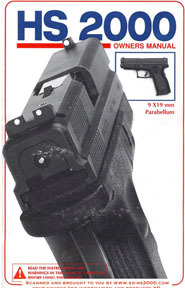 To view the V.3 version of the Springfield XD manual click the picture above. 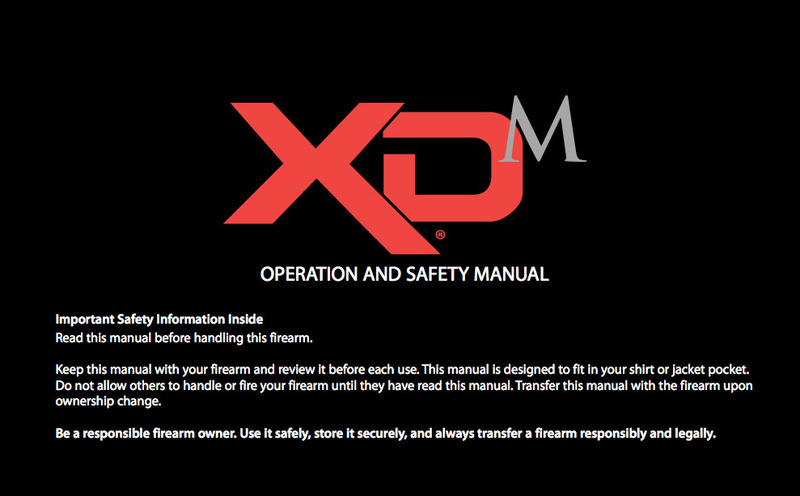 To view the PDF file of the V.1 Springfield XDM manual click on the picture above. 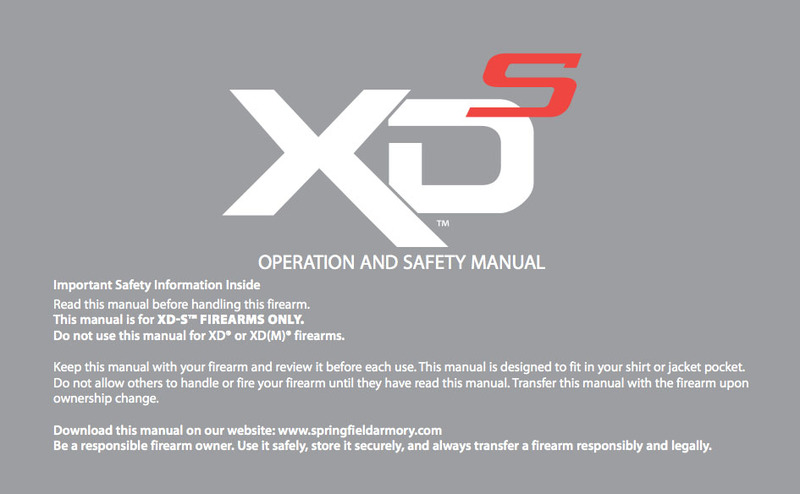 To view the V.2 version of the Springfield XDM manual click the photo above. Removed warning about aftermarket magazine use. 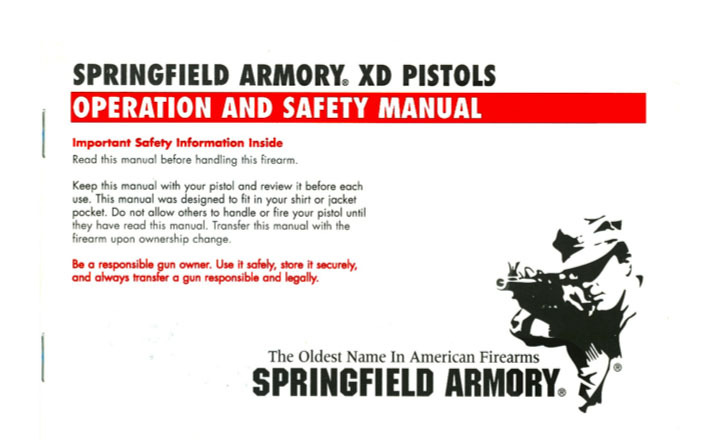 To view the PDF file of the Springfield XDS manual click on the photo above.